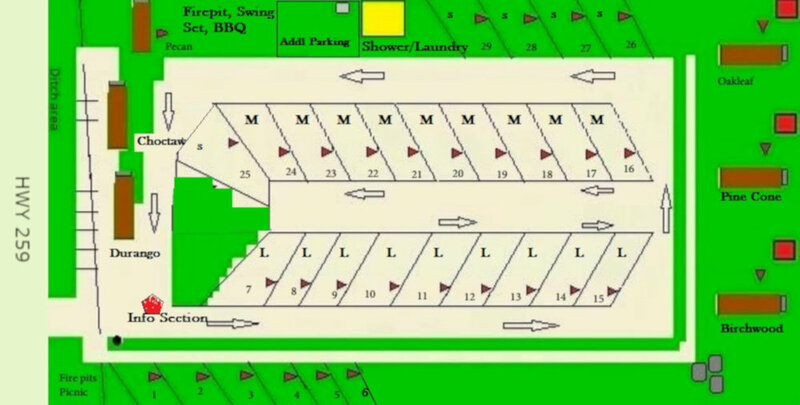 Tiny Town's accommodations for RVs include 27 spaces in four sizes. Available sized spaces are: 70'x40', 60'x30', 40'x28 and 30'x25'. 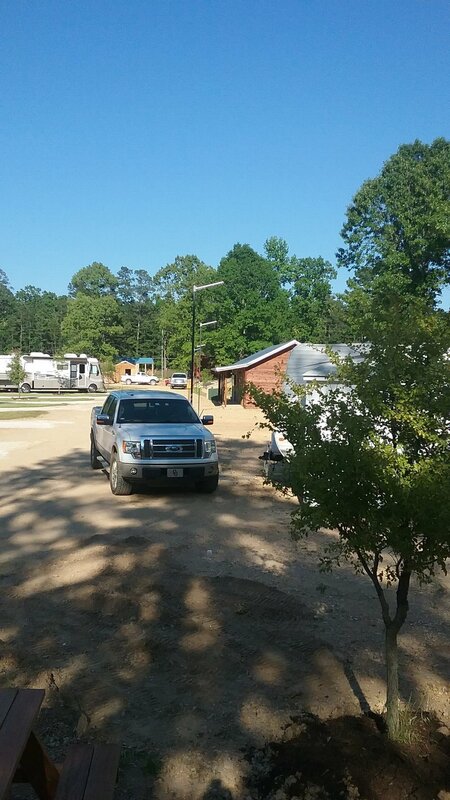 Each RV site has electric, water and sewer, as well as electrical hook ups with 50/30 amp and 11-v outlets as well. 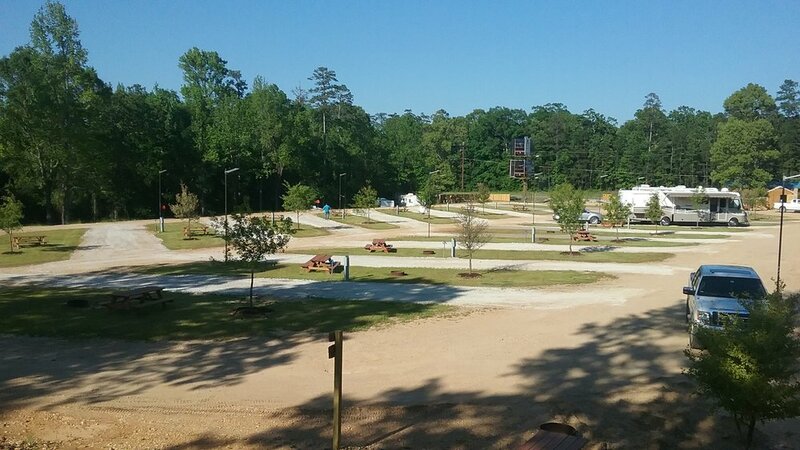 RV sites have shared BBQ pits, swing sets for kids and large family sized fire pits with log seating available. 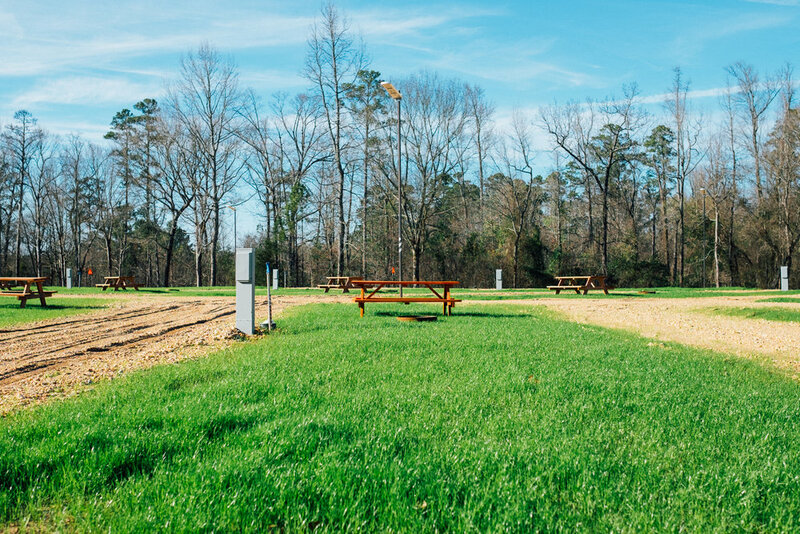 Larger sites have private picnic tables and fire pits. 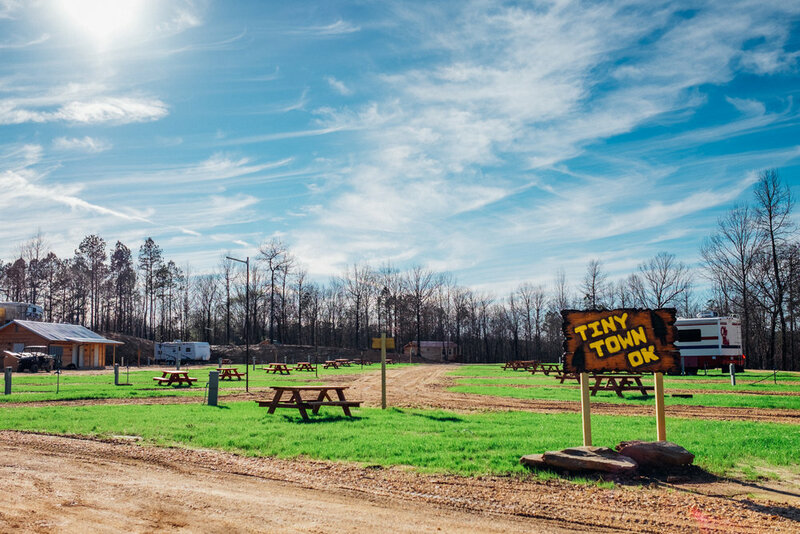 Tiny Town's accommodations for RVs include 29 spaces in four sizes. Available sized spaces are: 70'x40', 60'x30', 40'x28' and 30'x25'. 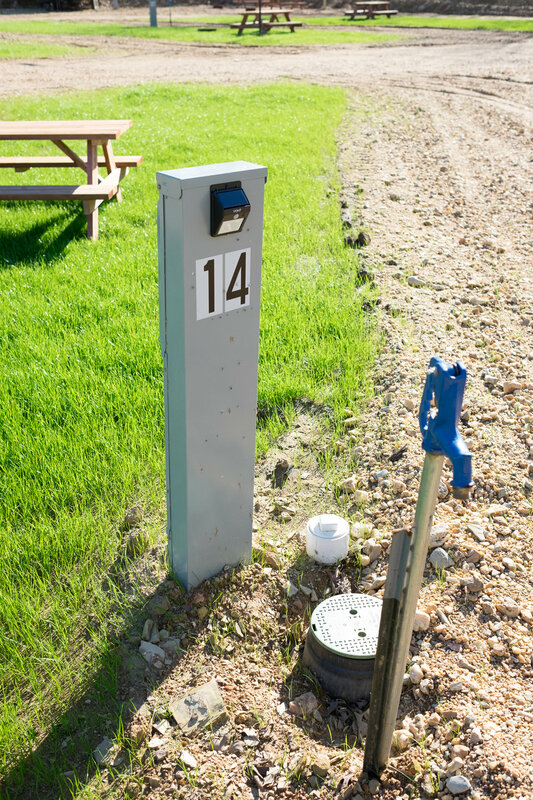 Each RV site has electric, water and sewer, as well as electrical hook ups with50 amp/30 amp with 110V outlets. Larger sites have private picnic tables, and fire pits. 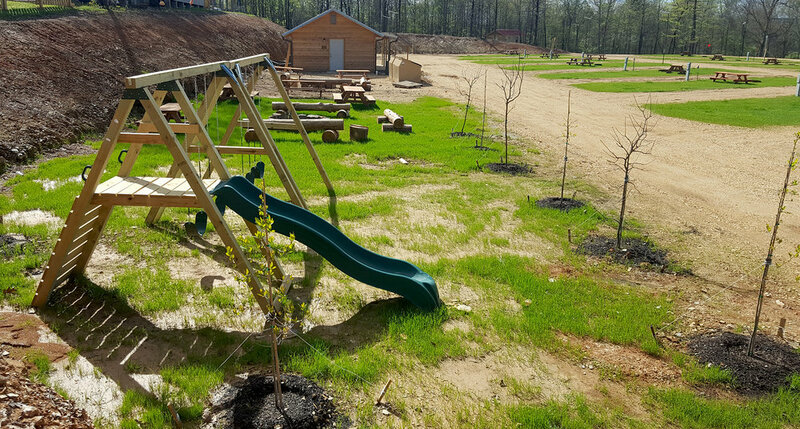 Other sites have shared BBQ pits, large family sized fire pits, log seating available. There are free shower facilities with 3 bathrooms equipped with sinks, showers and toilets. Boys, girls and a handicap/family bath house. We also have available laundry facilities with 3 token washers and 3 dryers. There is common lighting throughout the park. 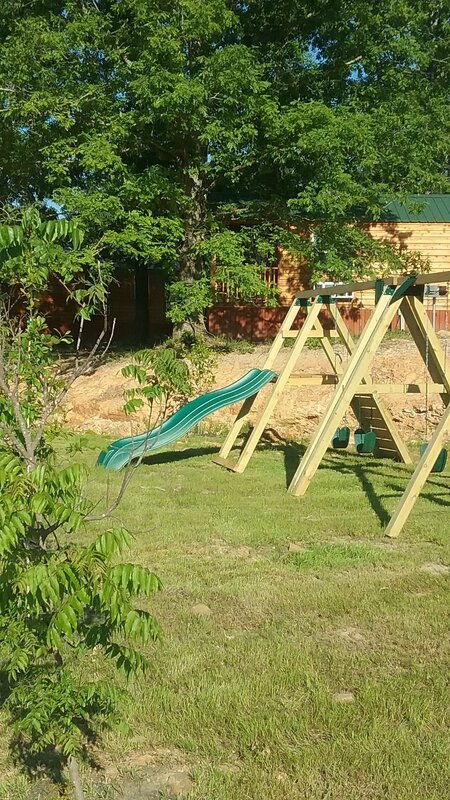 We have free WiFi throughout as well and there is a small playground with a children's swing set and slide. A common fire pit for large groups and free firewood will keep you warm on those chilly evenings and provide a great place to roast hot dogs & marshmallows. We also have BBQ grills available to cook dinner under the stars! 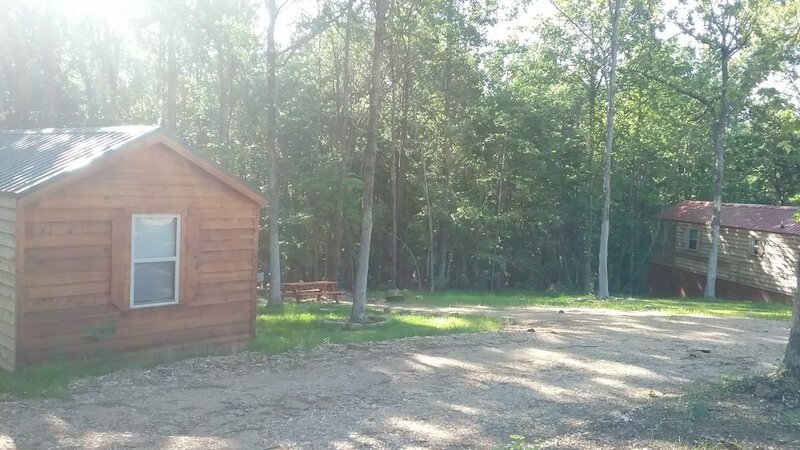 A 50% deposit is required if outside of 30 days of your stay for cabin rentals. At 30 days or less of your stay, the remaining funds are required. RV spots are due in full at the time of booking. 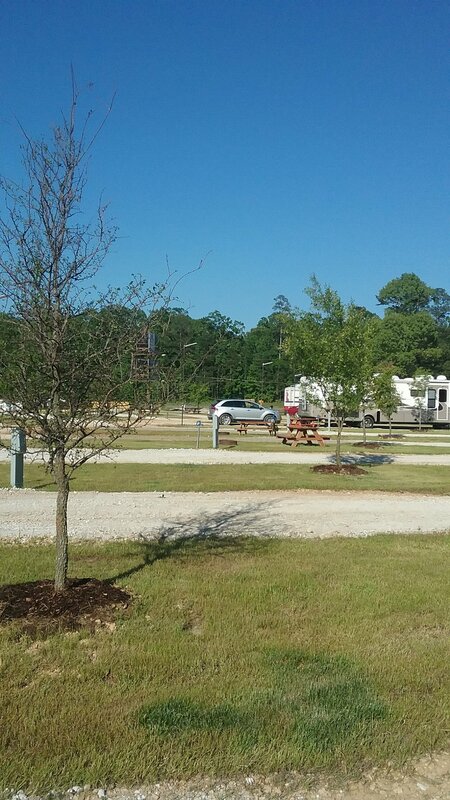 Reservations made before 30 days of stay can be refunded 100% for RV spots. 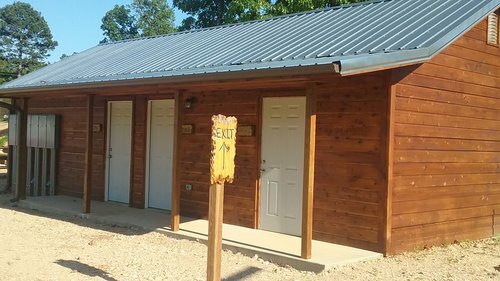 Cabin cancellations outside of 30 days are subject to a $30 cancellation fee. For all reservations within 30 days of their stay, there will be no refund.